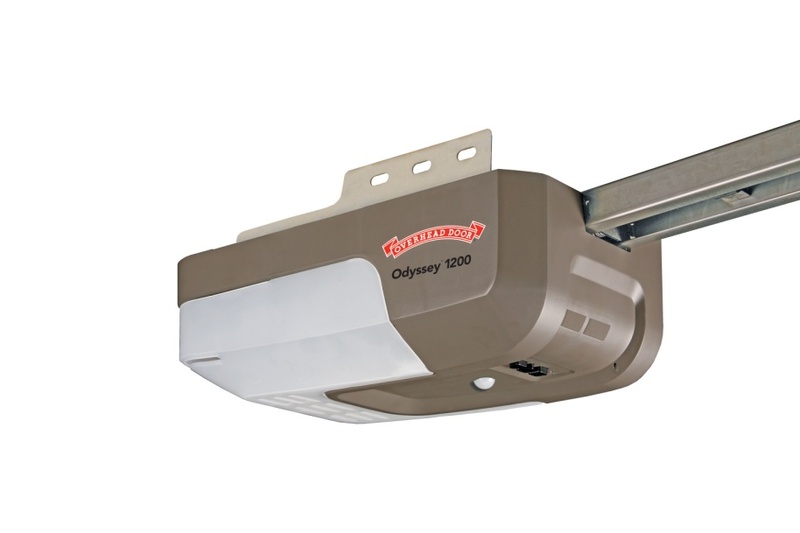 Powerful, quiet and durable, Overhead Door’s automatic garage door openers are designed for performance. 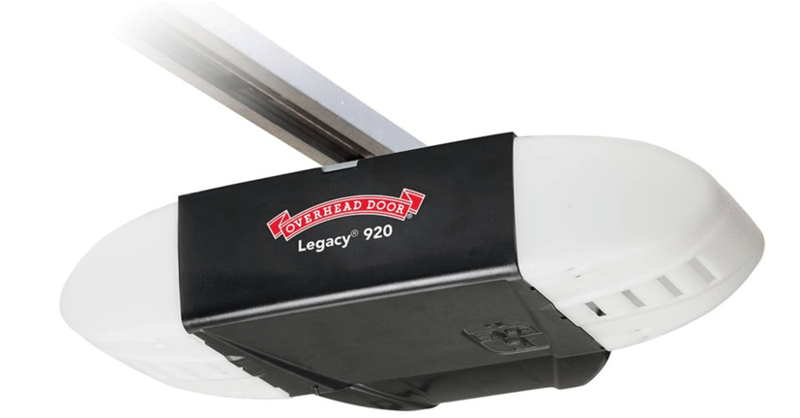 And when you combine an Overhead Door® opener with one of our doors, you get an integrated system that maximizes performance and reliability. 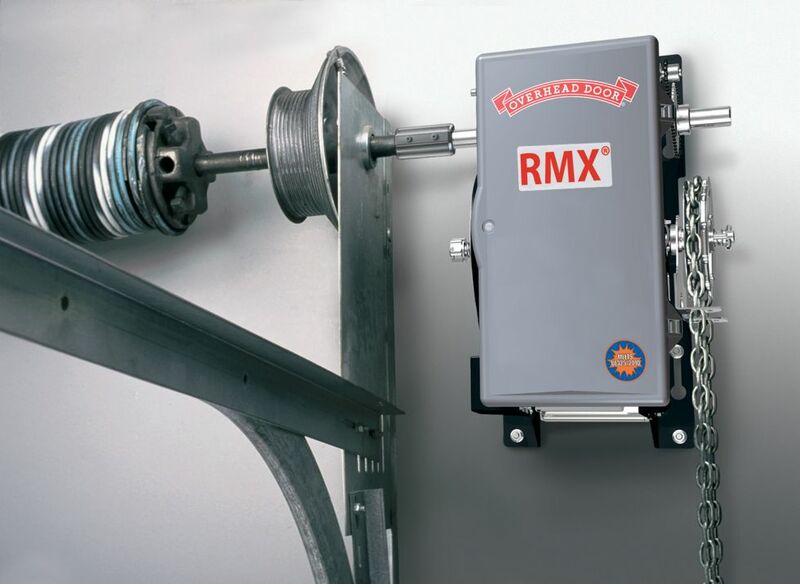 Our full line of automatic openers features a variety of power levels and specifications to handle different garage door weights and sizes. Each opener also comes with built-in, standard functions for the ultimate in safety, convenience and power. Don’t know which opener to choose? 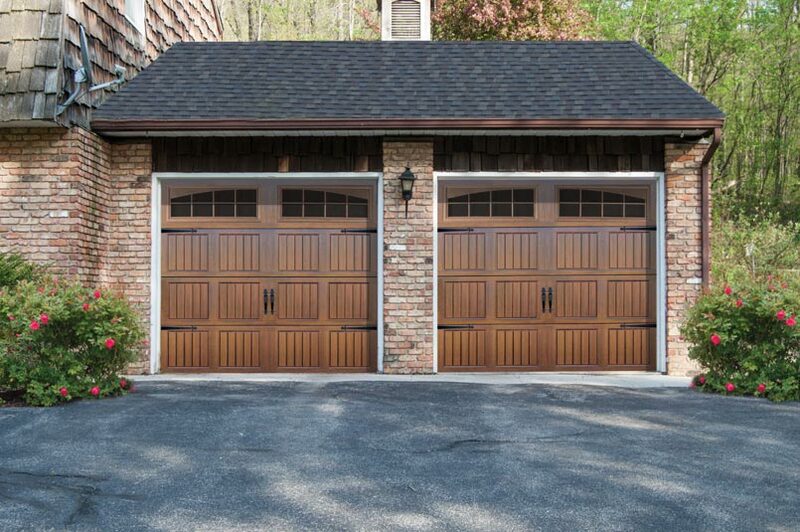 Find the answers to some common questions to make sure you’re buying the right garage door opener​. 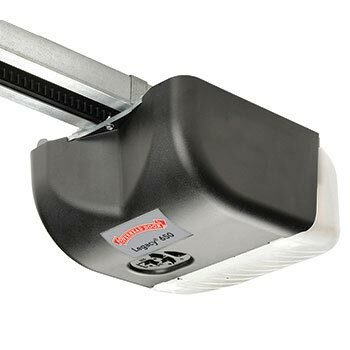 Overhead Door® offers a wide variety of additional garage door opener accessories. 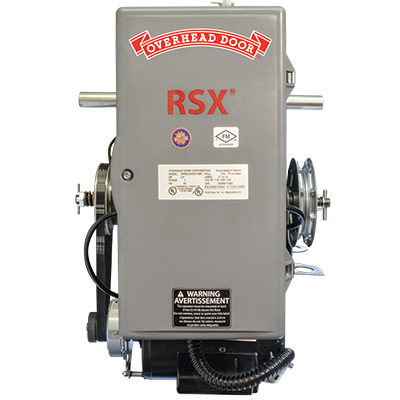 A screw-drive system utilizes a steel drive screw that is directly engaged with the motor. This system is maintenance free, requires no additional lubrication, and provides the utmost in power and speed. A chain-drive system provides value and a reliable performance. ☒ These models are available by special order only. Don’t know which residential opener to choose? 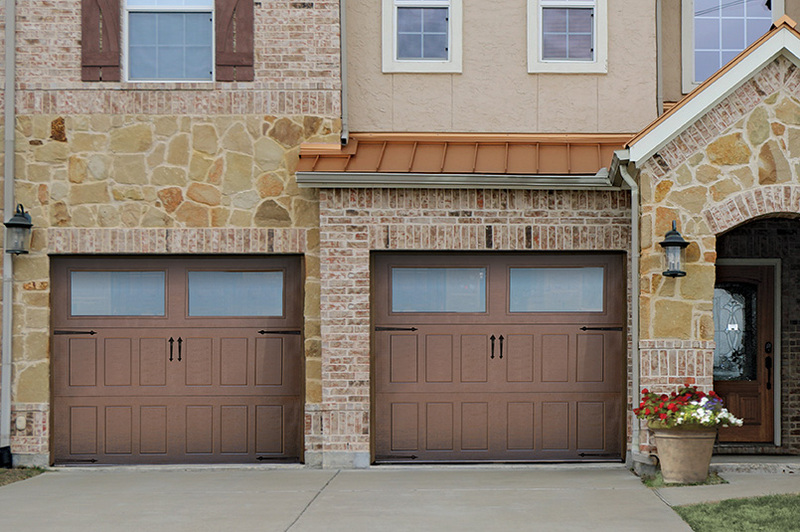 These optional garage door accessories, which complement your opener, are engineered with your convenience in mind. 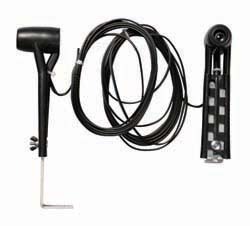 Each accessory features something different to help you enjoy your new Overhead Door® opener or garage door system to the fullest. Add-on garage door accessories are compatible with products that feature the CodeDodger® Rolling Code Access Security System. CodeDodger® Access Security System is a digital code changing system used by Overhead Door® garage door openers to prevent someone from “grabbing” a radio signal that opens your door. The CodeDodger® Access Security System prevents illegal entry from remote controller access code signal duplication. 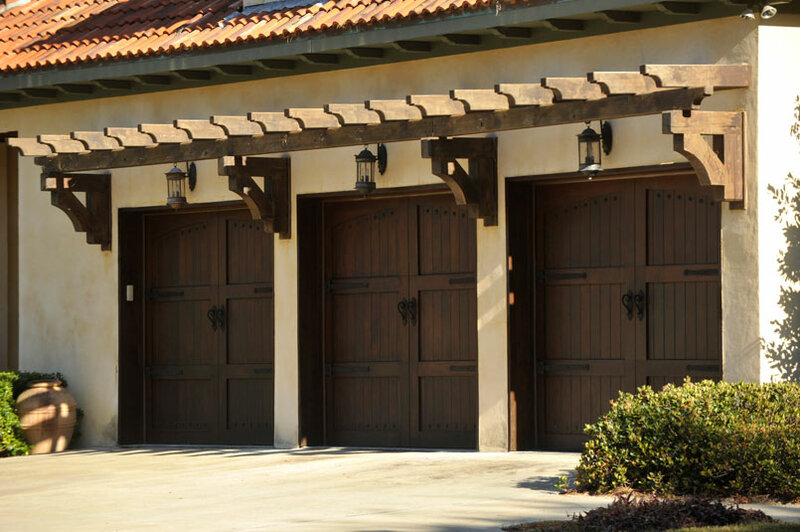 It eliminates the need to set a security code when the garage door opener is installed. Each garage door opener remote controller comes with its own continually changing access code. 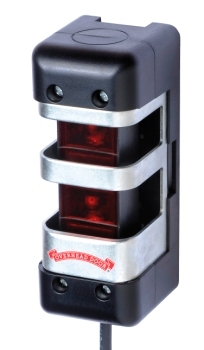 The CodeDodger® Access Security System automatically changes access code each time remote controller is activated. Each new code is selected from 4.3 billion combinations. 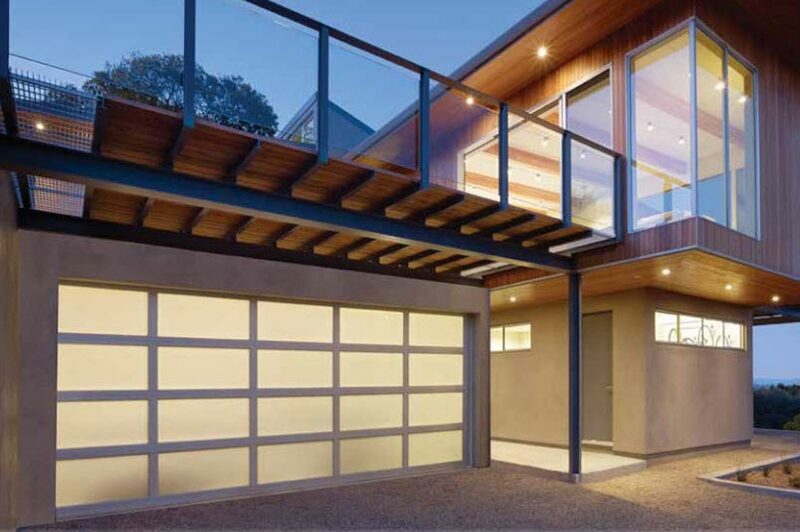 This prohibits the garage door opener from responding to the same access code more than once. It can recognize an access code from up to seven different garage door opener remote controllers used to operate the same openers. 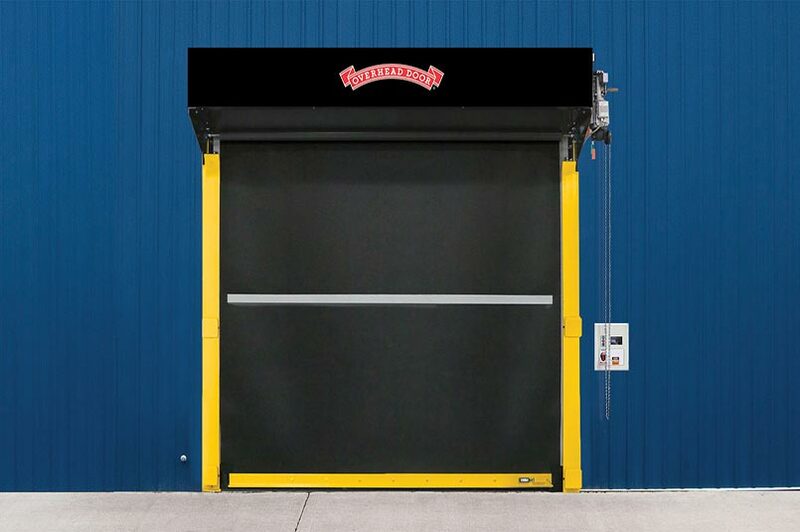 Commercial door operators from Overhead Door® Corporation, provide an integrated door system that comes with our guarantee for reliable performance when you need it most — every day. Built with convenience in mind, our automatic door operators also make it safer and easier to perform daily job duties so you can improve efficiency and close the door on your competition. Overhead Door’s automatic door operators are manufactured to meet the performance requirements of our commercial and industrial doors, offering precise control of y​our door system for years of trouble-free operation. To improve safety and enhance the life of your door and motor, the industry’s guidelines for quality assurance recommend a single manufacturer for both door and operator. 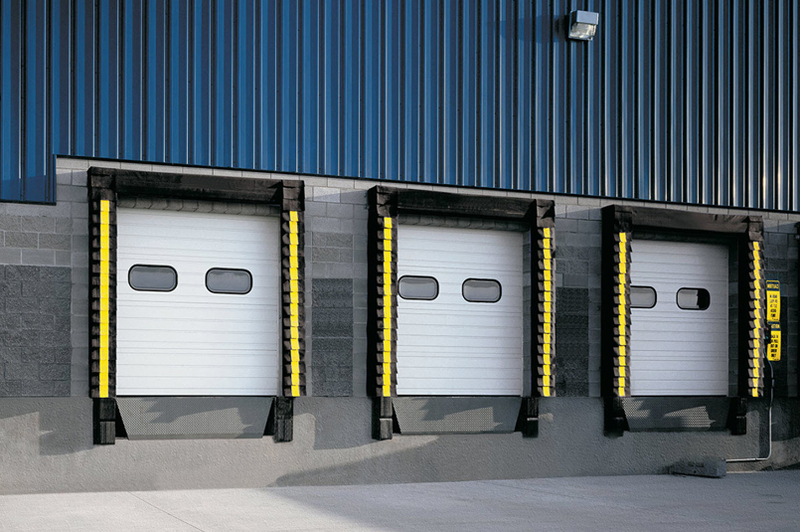 Overhead Door® is the only manufacturer that offers a full line of commercial and industrial doors and operators specifically designed for integral applications. 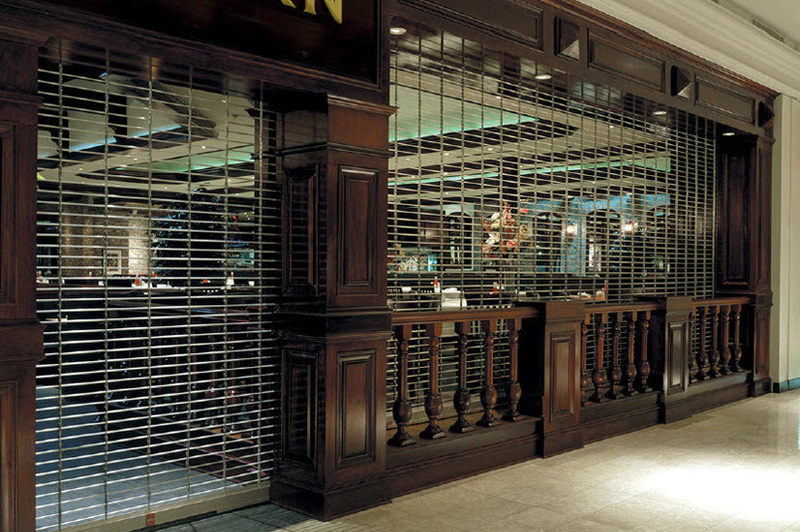 We offer the industry’s broadest line of electric, automatic door operators to suit new construction and retrofit applications, as well as unusual or special requirements. Overhead Door® commercial operators are UL 325 2010 compliant.